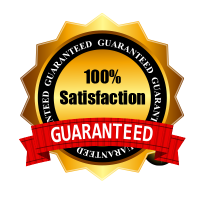 Launched in 2010 Speedy Property Solutions Ltd was borne out of frustration in trying to find a reliable and trustworthy tradesman that could be relied upon for even the smallest job for our landlords. We have gained a brilliant reputation over many years, as we have consistently provided our clients with high quality and reliable services. Our experience spans a wide range of home improvement activities from a leaky gutter to a full bathroom refit. 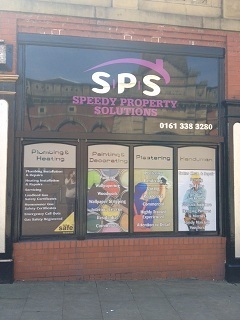 Speedy Property Solutions is your one call solution for a wide range of home / business improvement and repair needs. Our tradesmen have over 25 years experience in all aspects of property repairs, Our aim is to provide the highest quality property repairs at the most competitive prices. Our uniformed tradesmen are fully insured professionals. We arrive within your appointed time slot with the correct tools to complete the job. You can be confident our team has the experience and skills needed to complete each task to a high standard. We are not only just on the end of the phone or an email away we are also office based in the centre of Stalybridge and are always happy to have a friendly chat with you face to face for all you property enquiries. 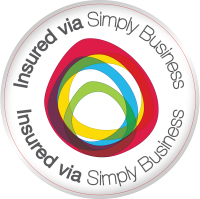 Our clients include homeowners, landlords, letting agents, property developers and insurance companies.